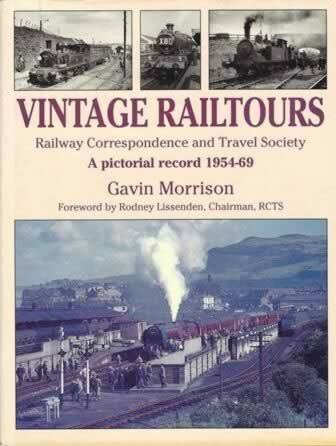 Vintage Railtours - Railway Correspondence and Travel Society. 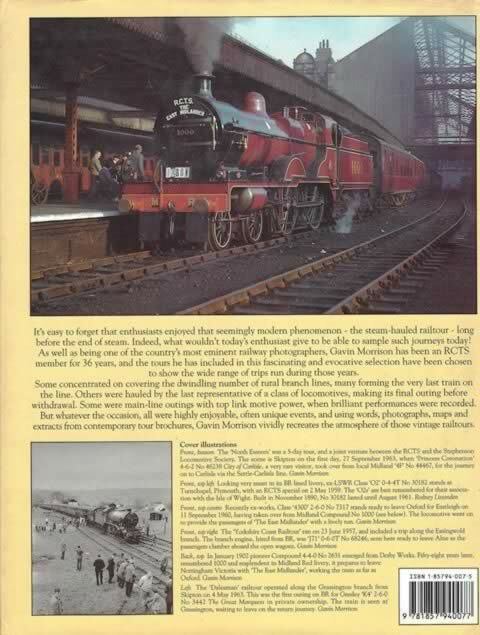 Vintage Rail Tours - Railway Correspondence and Travel Society. A pictorial record 1954-69. This book has been written by Gavin Morrison and was published by Silver Link Publishing.